Unleash the Writer Within is a unique retreat experience for Christian creatives. It offers online content with a structured, yet flexibile, schedule to meet the needs of writers where they are. Find your special space for a weekend and join us. You WANT to grow as a writer. You want help getting past obstacles so you can do what’s in you to do. You long for fellowship and you’d love a getaway. But between plane tickets, hotel rooms, conference fees, and extra spending, you just can’t fathom how to make it all work. Now you can. You decide how far you’ll go and how much to spend on food, lodging, and travel. You get to pick the place that feels like retreat for you. Whether you do so with friends or alone, we suggest making plans with space for quiet times between you and God. This coming January, don’t just make plans to start the year better, take time to start from a different place. Announcing, Unleash the Writer Within. An affordable online retreat where you’ll get away without all the rush. You’ll have time to rest, write, and refresh. At this one of a kind retreat, you’ll receive help for overcoming obstacles related to the heart of a writer. There will be time to gather, time to learn, time to write, and time to get quiet with God where your soul can be nourished. All without feeling rushed from one thing to the next, at least we hope that’s the experience you have. Jolene Underwood and her fabulous co-leads, Jessica VanRoekel and Tammy Mashburn, will be teaching and encouraging you throughout the weekend via pre-recorded sessions and live Zoom gatherings with other attendees across the nation (world). We’ll provide you with an outline to help you structure your weekend, but you’re in charge of how much you choose to engage with. This weekend is designed with the heart and soul of a writer in mind. It’s an invitation to retreat, to dig in, and breathe deep. We hope you’ll come away refreshed and a little bit freer so you can step forward in the work God calls YOU to do, where He calls you to it. Jolene Underwood is an emotional health warrior and soul care mentor. She draws upon her personal journey towards emotional health, her psychology background, and passion for counseling to help others cultivate a life well-lived no matter the circumstance. She also leads a community called Rise Up Writers where she helps to equip and encourage Christian communicators. 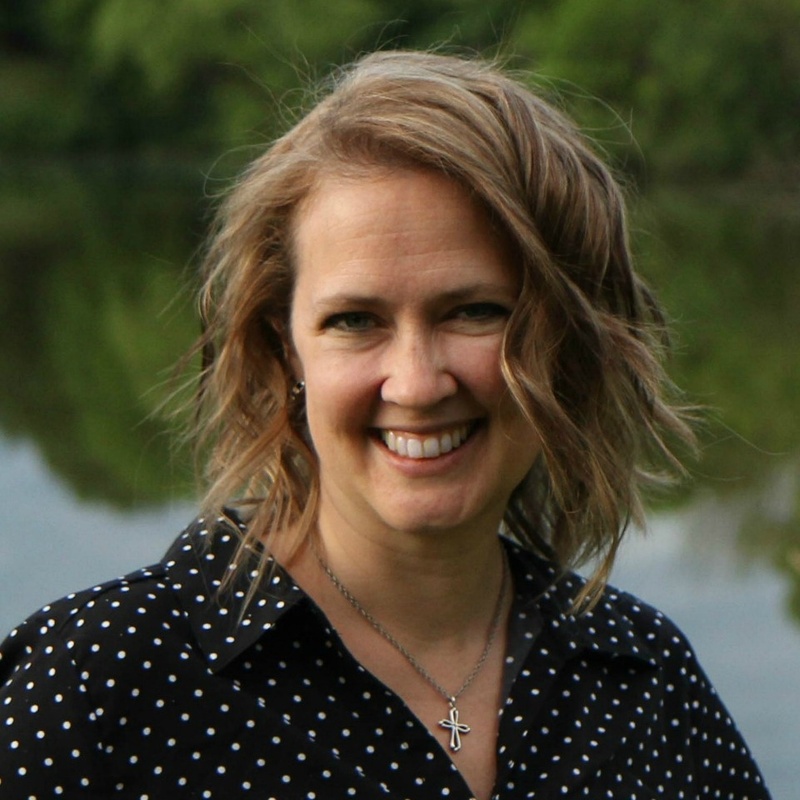 Jessica guides hurting Christians through spiritual transformation from the inside out so that they can navigate their relationships with love, peace, confidence, and hope. Tammy’s passion is encouraging women to be present where they are as they learn to thrive in their chronic wilderness. 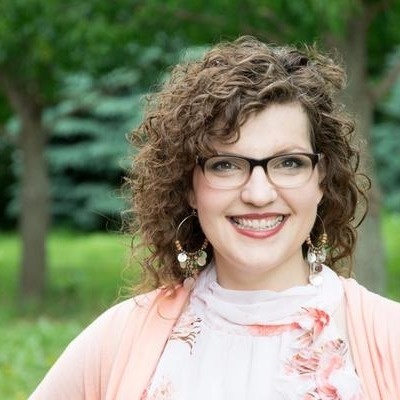 She loves equipping and connecting others to the Word of God through a daily quiet time and journaling. She serves in her local church through Women’s Ministry, mentoring, leading small groups, and Bible Study. Retreat Can Be Used After Live Event Too! OPEN DAY: Catch up on videos, Unleash work, writing, rest, or reading. You pick! Note: Available after live event minus group gatherings. Each Obstacle Session will include video content from Jolene, Jessica, and Tammy. Watch all sessions as scheduled, or spread them out if preferred. Times on schedule are Central Time. Please adjust accordingly. Schedule is provided with time slots to follow. Adjust times as needed for your circumstances. Fixed times include three, three hour Zoom calls for fellowship. Listed in Central Time.